Can You Have an LLC Address and a Work Address? You may need to provide someone an address for your limited liability company and the work addresses of a member or an employee. These addresses could all be the same address, but they also could each be a different address. An LLC usually use multiple addresses and an individual may use more than one work address for a variety of reasons, including working for multiple employers, self-employment in addition to employment with an LLC, and working in multiple offices or locations for the same employer. When you register an LLC with a state authority, you will generally have to provide an address that will be the LLC's principal office, also often referred to as its principal place of business. In Virginia, for instance, this address must be a physical address and must include a street number if available. A post office box is unacceptable. The rules for each state vary, so be sure you get accurate and up-to-date information for the state in which you are registering the LLC. When registering an LLC, you must identify the person or company who will act as the registered agent. A registered agent is a person or company that the LLC has designated to receive legal notices. The registered agent's address should be a business address where mail is regularly received and reviewed, even when the individual named as the registered agent is on vacation, ill, or otherwise unavailable. The registered agent's address must be in the state where you are registering the LLC and, depending on the laws of that state, the address may need to be a physical street address, rather than a box number. The address of the registered agent can be the same as the principal office, or it can be different. 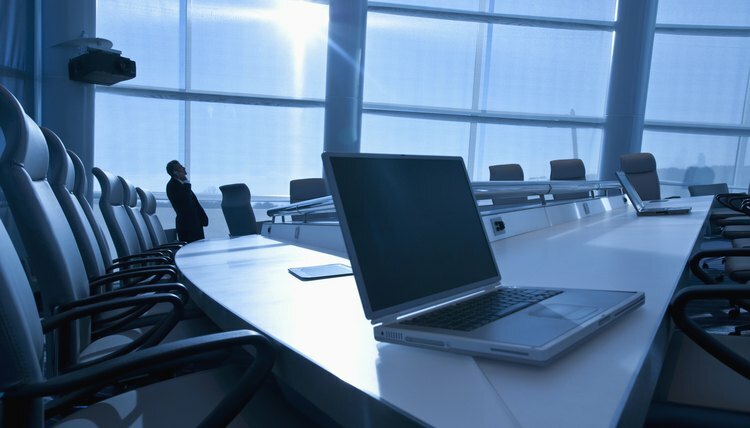 Your LLC may have several different addresses because its executive offices are located at a different physical location from where other employees work. Also, your LLC may use separate addresses for receiving ordinary mail, customer orders, payments, bills, or other correspondence. Your LLC may operate at work sites that do not receive mail. Any or all of these addresses may, and often are, different from both the LLC's principal office and the address of its registered agent. In fact, your LLC may have many different addresses, most of which need not be physical addresses and need not be in the state where the LLC is organized. Your work address is the place where you receive work-related mail. If you are a member of an LLC or an employee of an LLC, your work address might be the same as one of the LLC's addresses. However, it does not have to be. While a managing member will often have the same work address as the LLC's principal office, the addresses do not necessarily have to be the same. If an LLC has offices in multiple locations or separate work sites, other employees of an LLC may not use the LLC's principal place as their work address. Registering with the United States Copyright Office gives you legal protection against unauthorized use and duplication, but you can't copyright a saying on its own. However, you can register a body of work containing the saying for legal protection. For example, if the saying is part of a story, you can copyright the story containing the phrase. Your saying must not be a phrase used in everyday conversation. The U.S. Copyright Office processes copyright registration online at its official website.